Japan boasts some of the most beautiful, well-preserved, historic castles in all of the world. 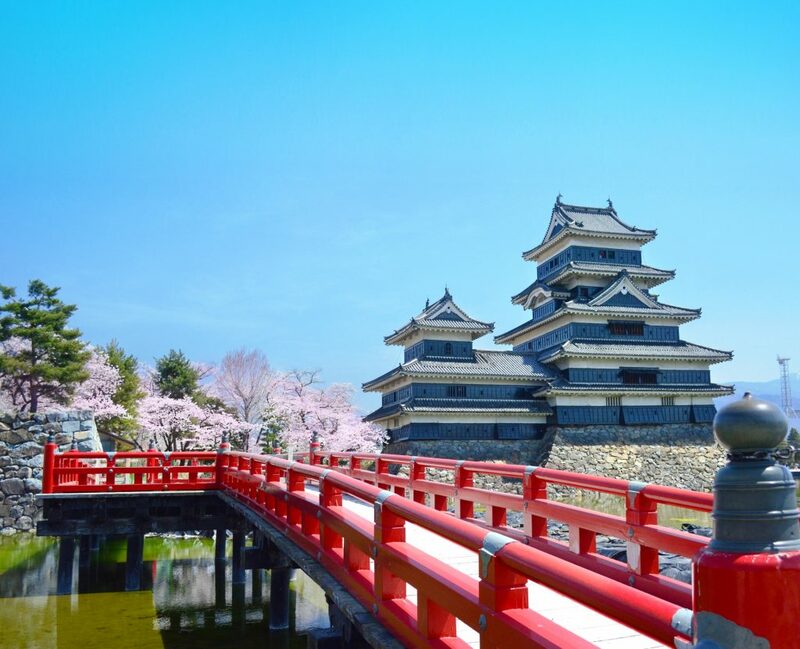 Several Japanese castles have features marked as official World Heritage Sites. 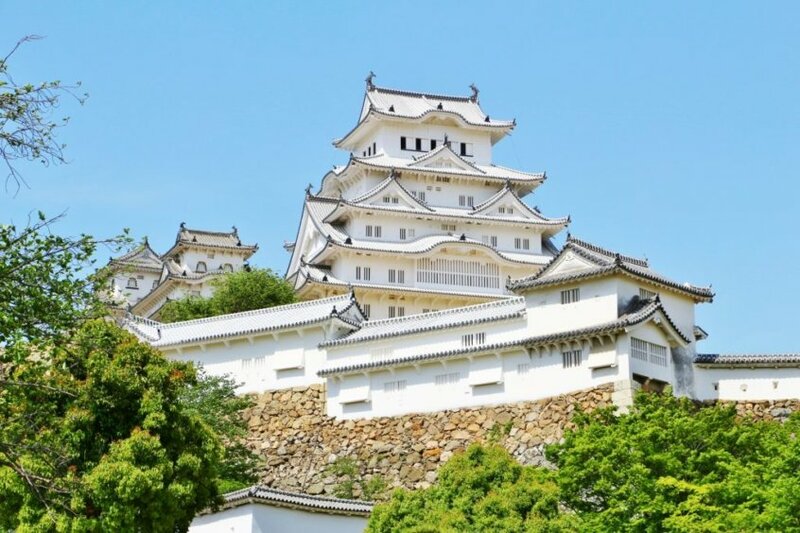 Some of the most popular and monumental castles in Japan are Himeji Castle, Matsumoto Castle, and Matsuyama Castle. All three of these castles are their original structures, rather than reconstructions, and are national treasures that are visited by hundreds of thousands of people every year. 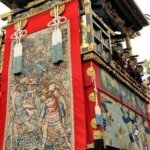 Visiting them is like time-traveling back into historic Japan! 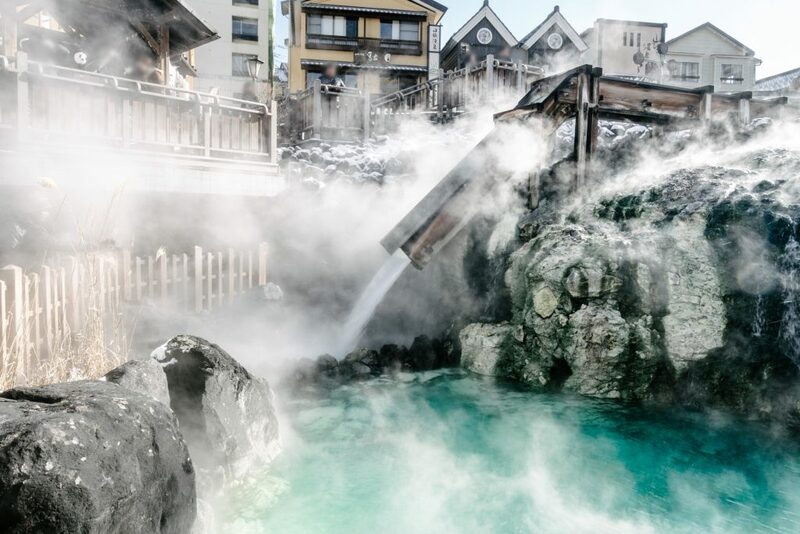 No matter what time of the year you visit Japan, a trip to a Japanese onsen (natural hot spring) is an absolute must. 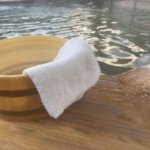 There are many different kind of onsen, distunished by the different minerals in the water and the health benefits they provide. Hot springs bath come in both indoor and outdoor styles, and the prices to enter them range from cheap (700yen) to expensive (over 10,000 yen). 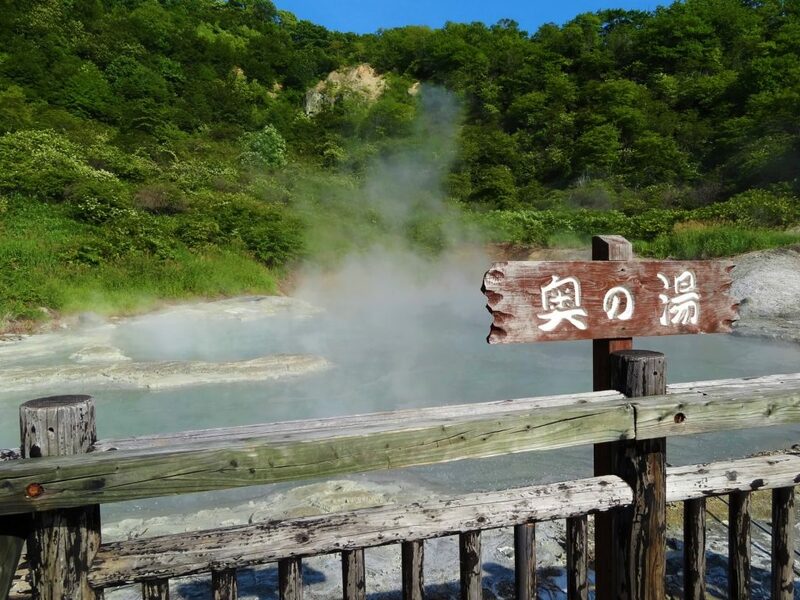 Some of the most famous are Kusatsu Onsen near Tokyo, Noboribetsu Onsen in Hokkaido, and Nyuto Onsen above Lake Tazawako in Akita Prefecture, just to name of few; however, there are onsen in virtually every major city in the country. Onsen are enjoyed by both Japanese people and foreign tourists alike, so they are basically everywhere! 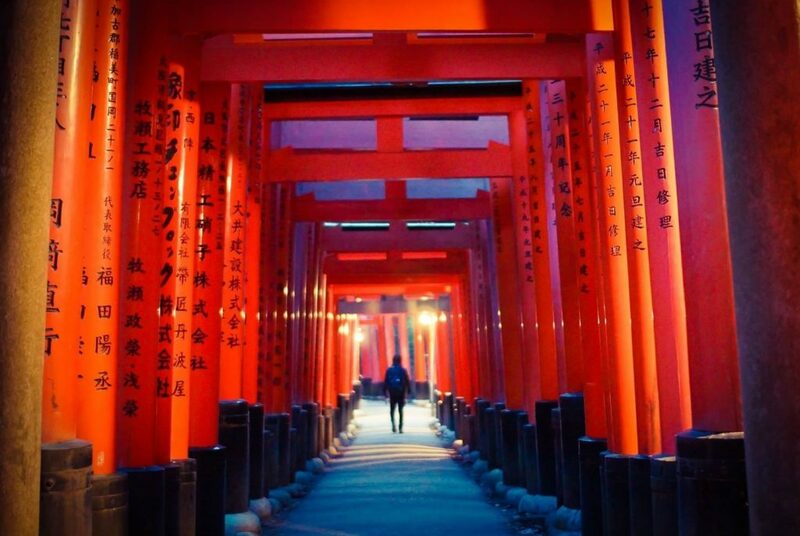 These beautiful installments from the Buddhist and Shinto religions are all over the Japan. 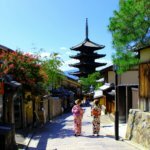 Virtually every Japanese municipality has at least one temple, while large cultural centers like Kyoto have several hundred. 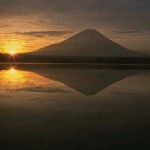 Some of the top tourist spots in the entire country are world-famous temples and shrines. 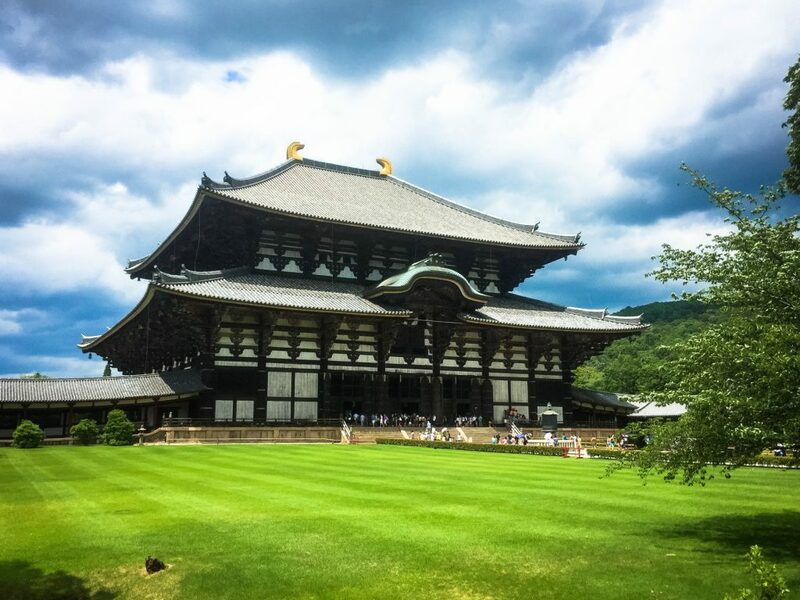 Some of the most well-known and top-rated are Kiyomizudera in Kyoto, Todaiji in Nara, and Fushimi Inari in Kyoto. 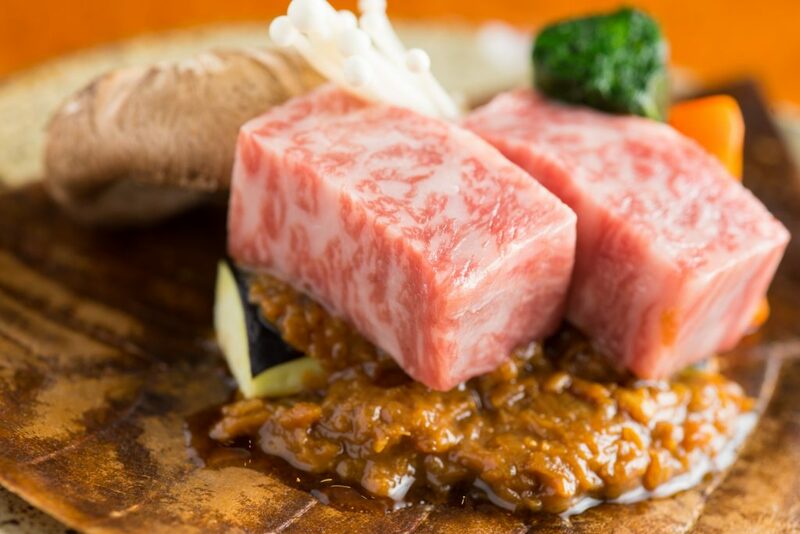 Believe it or not, many people say their reason for wanting to travel Japan is just to try some of the world-renowned Japanese cuisine (和食 washoku)! 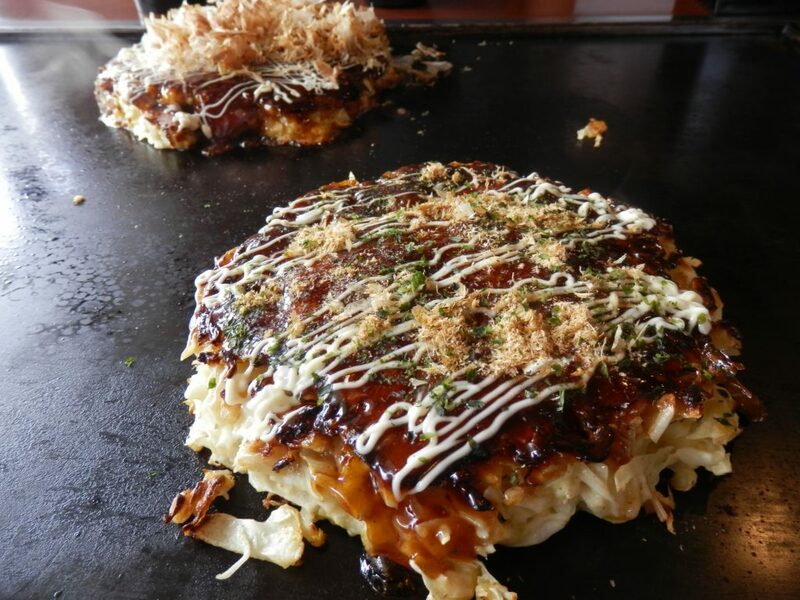 From Japanese high-dining like wagyu beef or fugu (puffer fish), to “B-grade” street food such as okonomiyaki (savory dinner pancake) and karaage (fried chicken), Japan offers loads of delicious foods that any traveler would love to try! 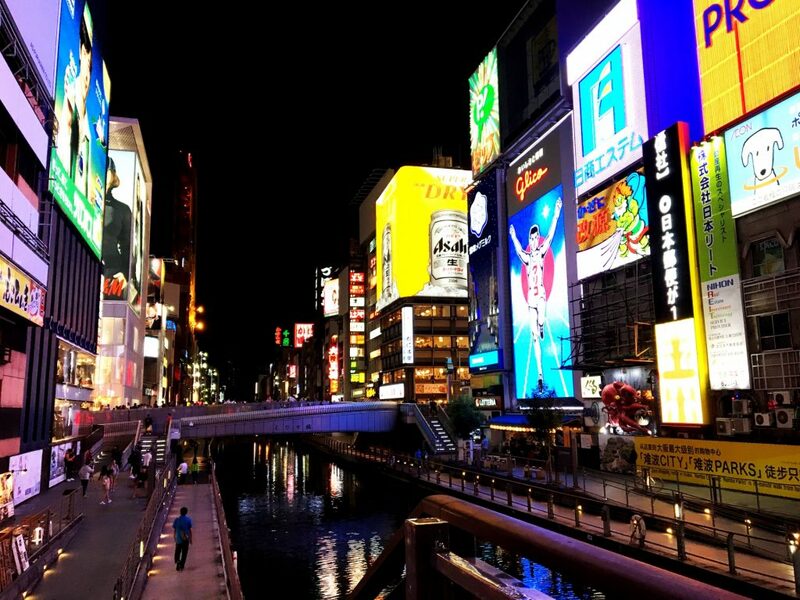 Japan is a true shopping paradise with a wide variety of stores for any kind of shopper. 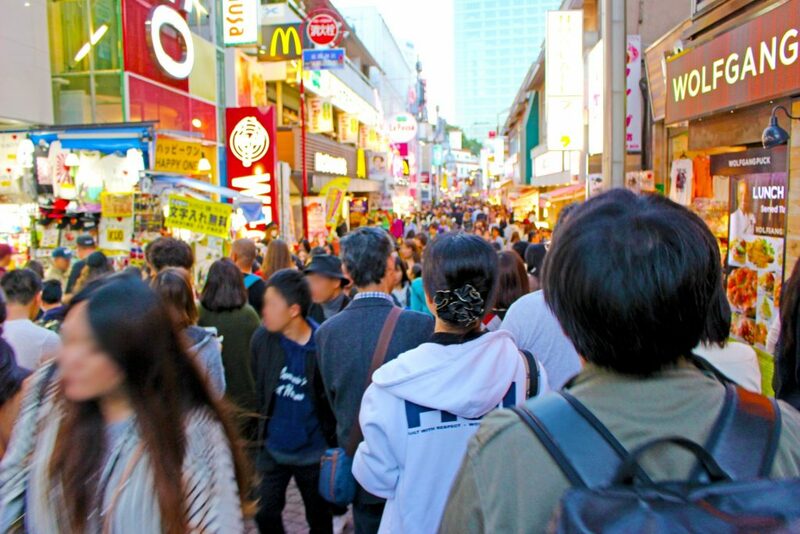 There are long shotengai (shopping streets) in almost every city, and the larger cities like Tokyo and Osaka have an especially great selection of shops. Both Japanese and global brands are available, as are stores for all budgets, from 100yen shops to high-end fashion boutiques and department stores. Some of the most popular shopping spots are for fashion are Harajuku and Ginza in Tokyo, and Shinsaibashi and America-mura in Osaka. For anime and manga lovers, two giant shopping areas for cosplay culture are Akihabara in Tokyo and Den Den Town in Nipponbashi, Osaka. 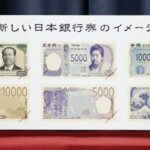 However, outside of those areas, almost every major city and airport offer great stores to buy Japanese omiyage (souvenirs) for when tourists return to their home countries. 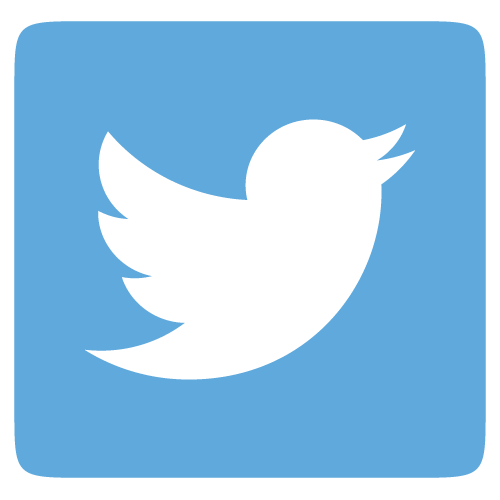 For more posts about Japanese Language and Culture, follow our Facebook page!